Patel asks us to share in his vision of a better America a robustly pluralistic country in which our commonalities are more important than our differences, and in which difference enriches, rather than threatens, our religious traditions. 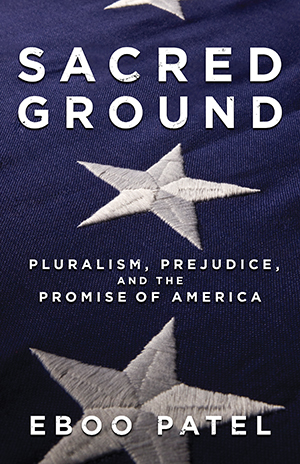 Pluralism, Patel boldly argues, is at the heart of the American project, and this visionary book will inspire Americans of all faiths to make this country a place where diverse traditions can thrive side by side. "An acessible and inspiring introduction to the meaning and practice of pluralism."